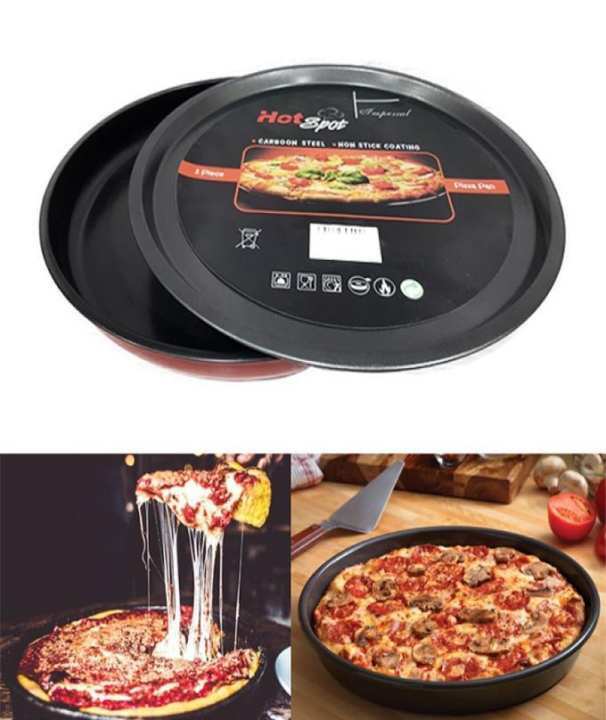 CONVENIENT AND EFFORTLESS PIZZA MAKING EXPERIENCE - This deep dish pizza pan has 10" diameter and 1.5" depth size, which spreads the heat evenly and simply perfect for any kinds of pizza that you want to make, be it thin crust, regular, or with stuffed crust. With its smooth and non-stick surface, you can remove the pizza easily after it's done. You can enjoy hassle-free pizza making without the dough sticking all over your pan! 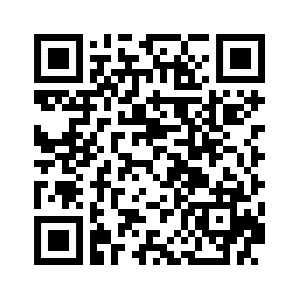 Surely it is the best way to save your time and effort!